A mineral oil is straight line product of oil refining that’s why their cost isn’t high. Properties of mineral oils: high evaporability, convertibility of chemical parameters in various service conditions of cars. Large numbers of additives in oil mixing process improve mineral oil properties. Synthetic oil has been manufactured by a synthesis method of chemical components. Properties of synthetic oils count theoretically, with the optimum and constant operational properties which aren’t depending on temperature working conditions. Main properties: high fluidity (penetration), chemical and thermal stability. The quantity of additives in them much less, than in mineral oils, and service life is higher. Mineral and synthetic oils are the base for synthetic blend oils. In oil mixing procedure the content of mineral oil shouldn’t be more than 50%. Sometimes, it has to be specified on a capacity label with oil, synthetics there can be 30%. 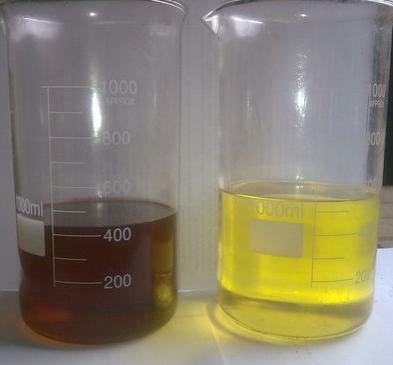 Stability of synthetic blend oil parameters is higher, than at mineral oils, but below, than at the synthetic. Term of replacement of synthetic blend oil is less, than at the synthetic. Some technicians say that it isn’t desirable to mix these two types of oil. But existence of synthetic blend oils proves that it is possible, but by strictly certain rules and technology. Problems with engines arise after the previous application of low-quality oil and if intervals between each oil replacement were to long. The oils having the same functionality and qualities answering to the same classes can be mixed with each other. In exceptional cases the option of different oils mixing which manufactured by one producer is less dangerous, than the oils having identical characteristics, but different trademarks. 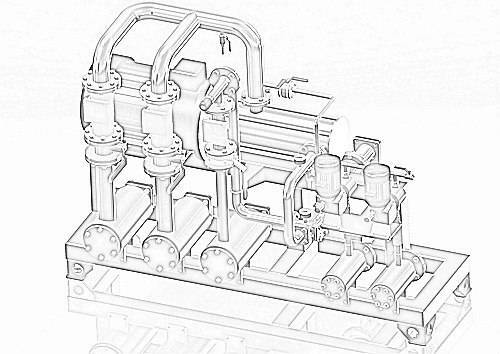 At this process basic oils, and additives have to be combined both. Mineral basic oils mix up among themselves without restrictions. 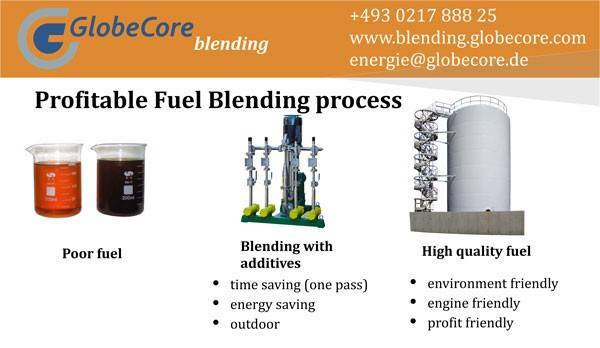 Synthetic blend oils, or mixes synthetic with mineral oil, or hydrocracking oils, are well combined with mineral oils. Synthetic polyalphaolefin oils too well mix up with the mineral. Compatibility of others synthetic oils with mineral depends on their structure. Standards on engine and transmission oils demand their full compatibility. Therefore it is possible to assume that basic oils can’t cause deterioration of properties of lubricants at their mixing.